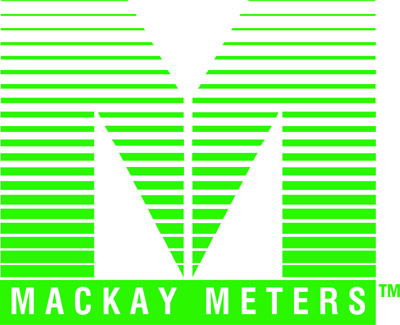 Please take a moment to help us improve your experience at MacKay Meters. * 1. Was your order delivered on time as you expected? * 2. Was the product(s) working as expected? * 3. Was the order completed as expected? * 4. Was the packaging in good condition? * 5. Did our Sales/Order Entry Team serve you well? * 6. Did our Customer Service Team serve you well? * 7. How would you describe our products (Can select more than one)? * 8. Overall how satisfied are you with our company?